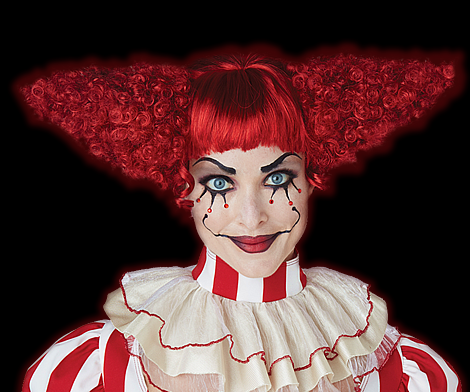 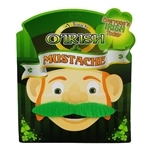 Join in on the moustache craze with Trendy Halloween’s large selection of adhesive moustaches. 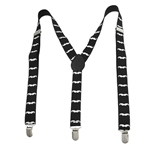 Whether you need a moustache for your Halloween costume, for a moustache party, or just because, you’re sure to find the right ‘stache style you need here at TrendyHallowee.com. 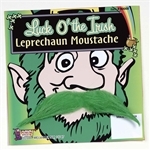 Try the comedian mustache, the handlebar moustache, the Fu Manchu moustache or the gangster moustache, or go a little crazy and get yourself a pink moustache or a green one for St. Patrick’s Day! 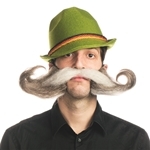 Now there’s no excuses for you to look your mustachioed best.